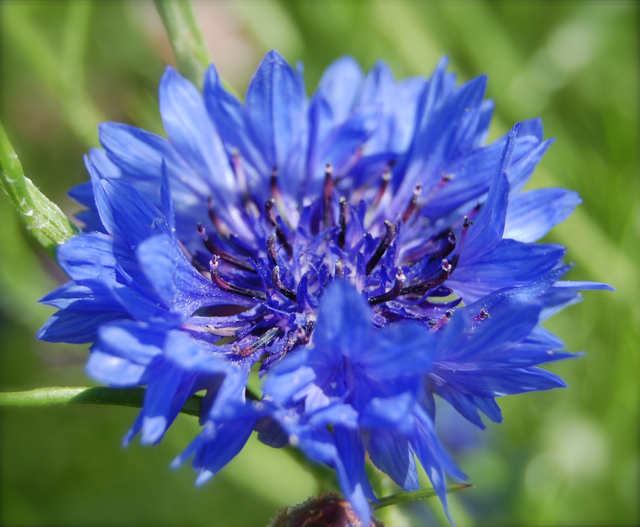 How To Grow Cornflowers From Seed. 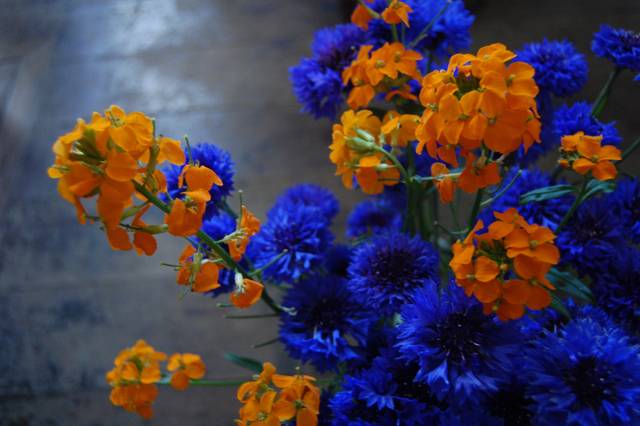 I would never be without cornflowers in the Higgledy Garden. Not only are they drop dead gorgeous and immensely productive but they are also very simple to grow and look after. 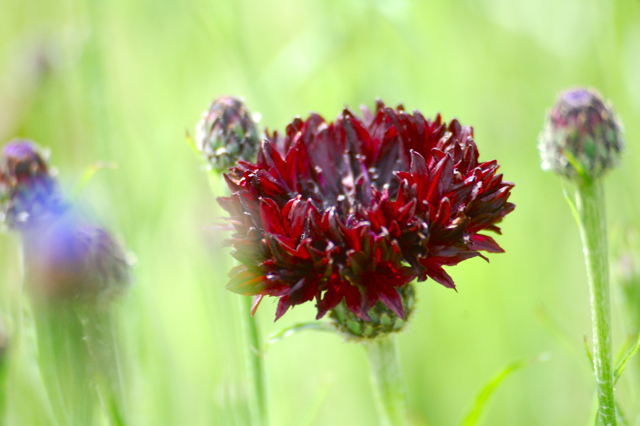 Cornflowers are what we can call, ‘cut and come again’ flowers…if you cut them above a leaf node then the little star will produce more flowers for you…albeit on slightly shorter stems. It’s a good plan to have a good proportion of your cut flower patch made up of ‘cut and come again flowers’….this way you will have flowers from May until the frosts, even from the smallest patch. ‘Boy Boy’ are great with any orange flowers you can get your mitts on. *First of all you need to find a space for them in free draining soil in full sun. *Rake the soil down to a fine tilth. By this I mean rake it down to small pieces no bigger than a marble. *I make an September sowing and then a spring sowing…not sowing outside until mid April when the soil has warmed up. *I tend to sow the seeds into three rows about a foot apart. This way when the plants grow it is easy to reach the middle from either side. *sow the seeds thinly. 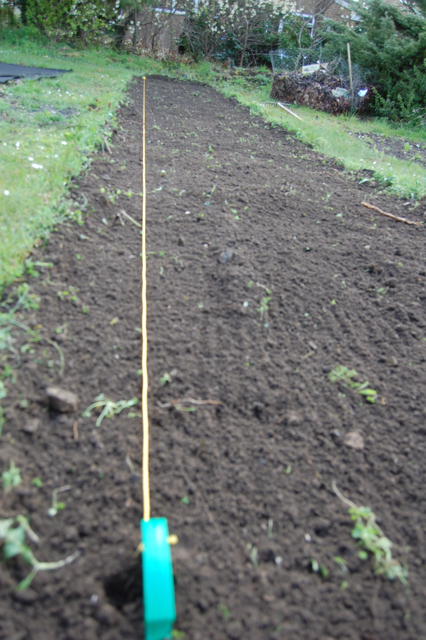 A pack of Higgledy Garden seeds should be enough to cover twenty meters of a single row without any bother. Don’t do as I did on my first attempt many moons ago to use a whole packet of seeds in about three feet. Silly man. *Prewater your seed drills…this stops the seeds from being washed away by watering afterwards. *In three weeks you will see the little munchkins wiggling their way up out of the ground…thin them to about a foot apart. If you are careful you can move the seedlings if you don’t disturb the roots too much. *Keep the bed weed free. *Don’t let the ground dry out too much whilst they are growing. Easy To Grow Flowers. How To Extend The Vase Life Of Flowers. Hello, your advice is just what I needed. I have sewn two packet of seeds a year ago and not one flower came up. Blue cornflowers are my most favourite flowers. I am not a novice at planting as I have a large garden with shrubs, small trees, loads of geraniums (another favourite) valerian fills my front garden but my top favourite cornflower nil. Thanks for the tip to wet the seeds first. I have just the right spot for the seeds so here goes. how much seeds (gram) you sow per m2? i would like to sow 1000m2 (that would be a 10 000 sq ft ) and I have no idea how much seeds to buy.